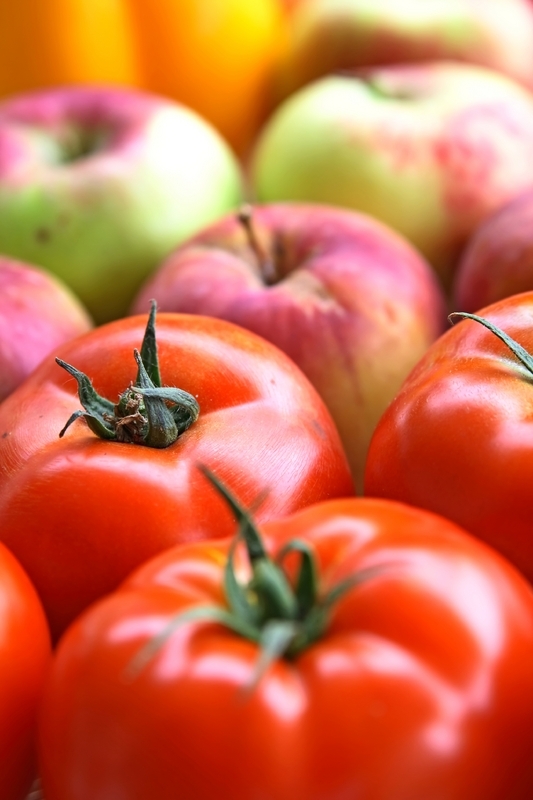 The ongoing debate over organically, versus locally grown food, is not likely to produce a winner anytime soon, but right here in our lovely community, you can find the best of both worlds at the ONEgeneration Encino Farmers Market. It runs year-round on Sundays, from 8 a.m. -1 p.m. at 17400 Victory Blvd. (between White Oak and Balboa). It truly is a weekly destination where neighbors and families can get together, grab a bite from any of the prepared offerings such as omelets, gourmet tamales, warm lattes or smoothies, all while planning your shopping excursion. Once you’re full, perusing the abundance of fresh seasonal produce can take all afternoon, but is a great way to work off your hearty breakfast. At its peak, around 40 farms participate, with about one third of them operating as organic. Alongside the fresh fruit and vegetables, visitors can also find bakeries, fresh fish, flowers, artisan cheese, chicken, eggs, honey, as well as, handmade crafts like candles, soap, jewelry and clothing. Imagine the gorgeous Sunday feast you can create with items harvested by members of your own community, and the healthy items you can incorporate into your meals for the rest of the week. The ongoing nature of this beautiful market adds to the close-knit, relaxed lifestyle we enjoy year-round here in Encino. If you are not currently a member of our community, let me show you how we can make that happen. My name is Carol Wolfe and nobody does it better.